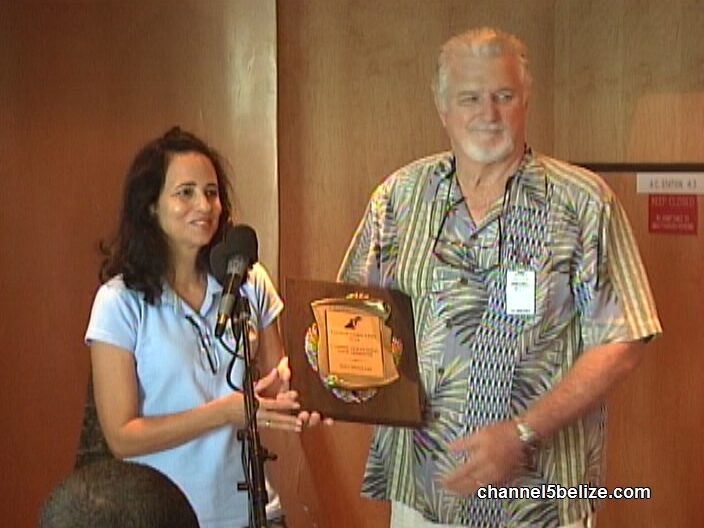 Belize has been gaining recognition worldwide as a top tourist destination. 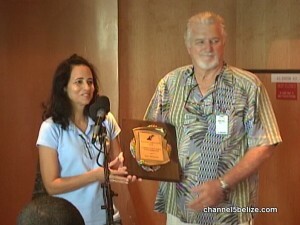 Well tonight, there is one more to add as the leading tour operator for the Caribbean hails from Belize. 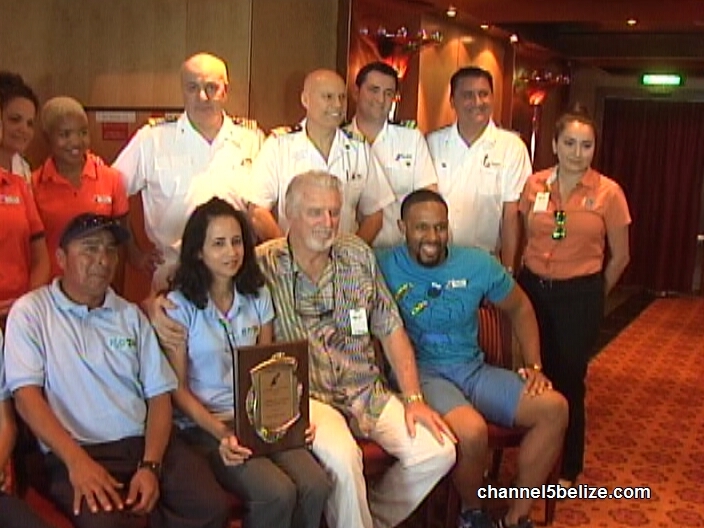 Carnival Cruise Lines has selected H2O-Tierra Ltd, owned by Tom and Ivette Wilson as the top tour operator in the countries where the cruise lines calls on port. The Wilsons were rated for best customer service, innovation, professionalism and communication. 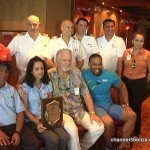 The couple was honoured today on board Carnival Cruise Lines and the media was present for the occasion. Duane Moody reports. 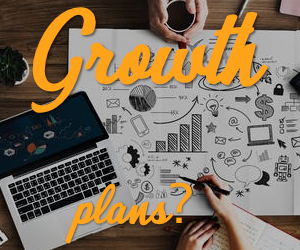 The award highlights the top-rated tour operators in the Caribbean who have the best overall performance, best customer service, are the most innovative, have the best ratings and the best quality. For the owner of H2O Tierra Belize, Thomas Wilson, hard work is paying off. 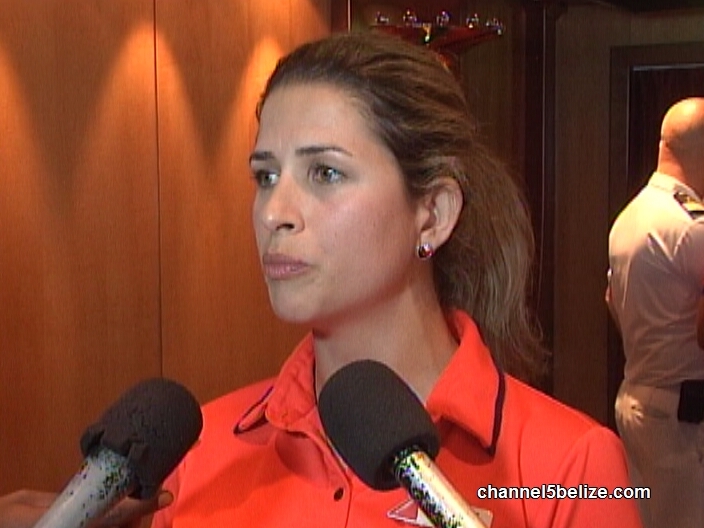 Valdemar Andrade, the Director of Cruise and Regional Operations for the Belize Tourism Board, says that the private and the public sectors have been working together to ensure the viability of the cruise tourism industry. 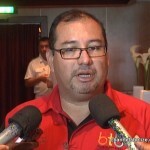 Valdemar Andrade, Director of Cruise & Regional Operations, B.T.B. 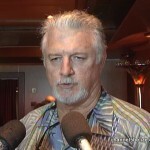 According to Andrade, the B.T.B. is looking at expanding the range of tours offered to tourists. Why Has CitCo’s Debt Ballooned to $47 Million? 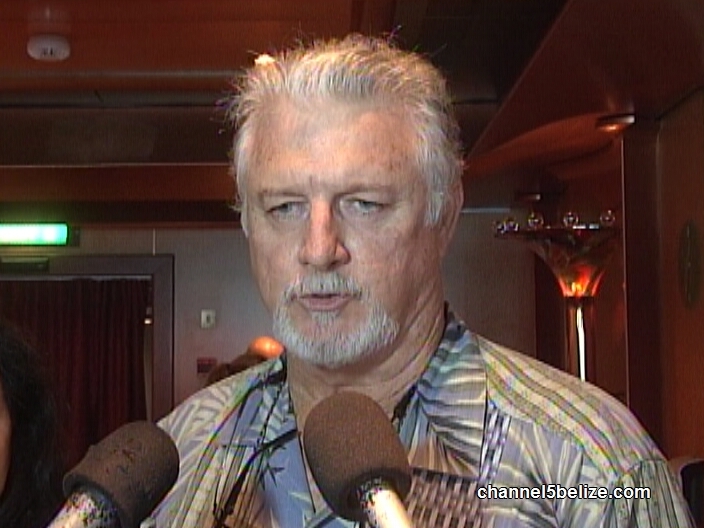 Is There Still Bad Blood Between Police Department and DPP’s Office? Will Truck Driver Be Served Notice Following Tuesday’s Fatal RTA? 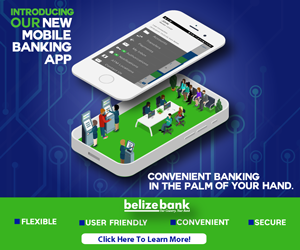 Will Belize Be Affected By Petrocaribe Quagmire? 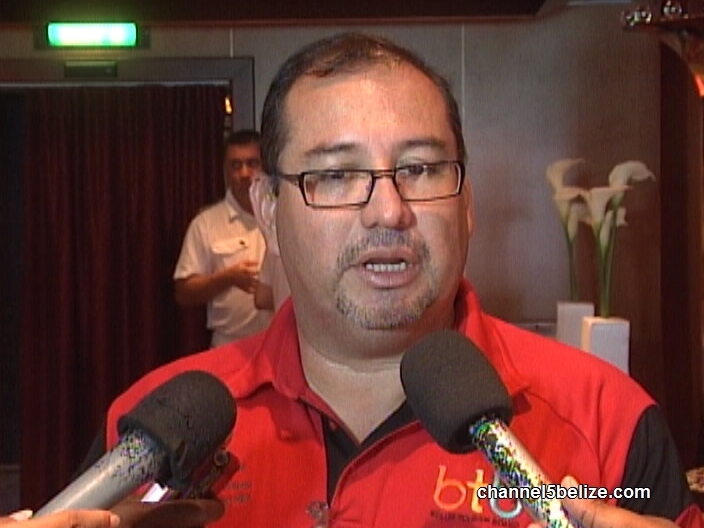 Is There Turmoil Brewing Within the Belize Boxing Federation?